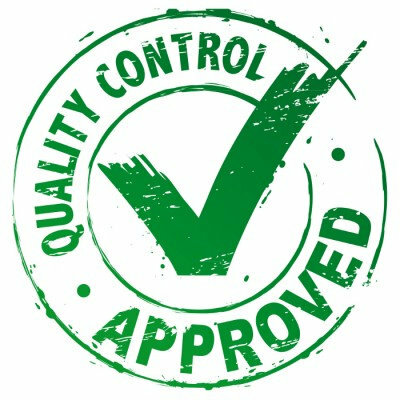 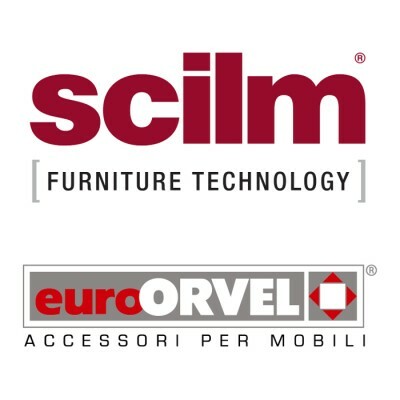 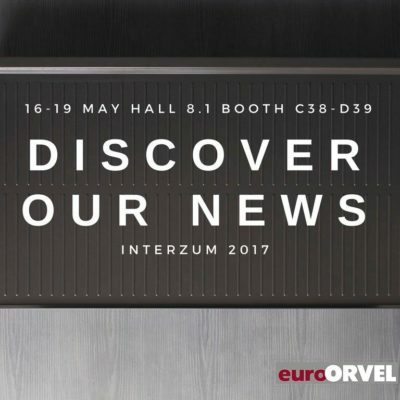 EURO ORVEL azienda specializzata nella produzione di complementi tecnici e di Accessori per Mobili. 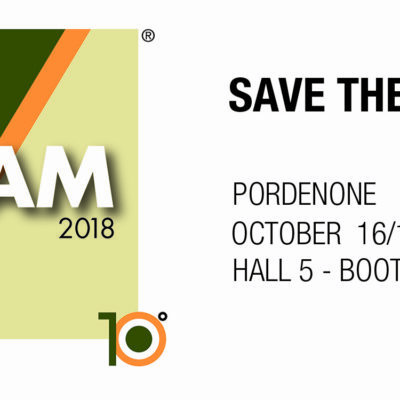 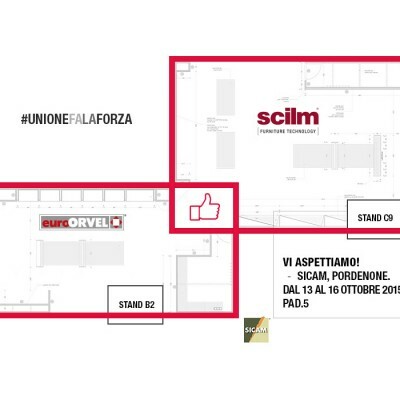 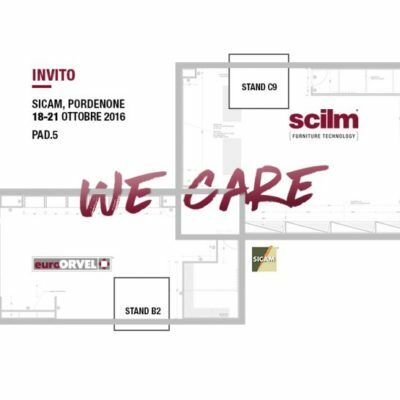 VISITATE IL NOSTRO STAND B2 PADIGLIONE 5 COME RAGGIUNGERCI REGISTRATI , RICEVERAI GRATUITAMENTE IL PASS DELLA FIERA VI ASPETTIAMO! 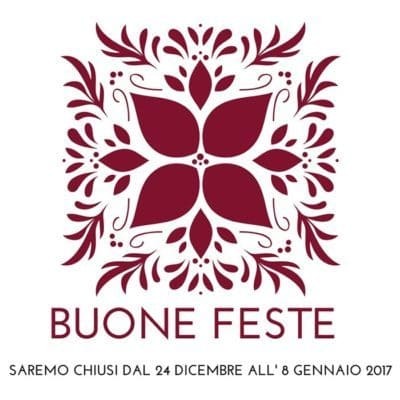 I nostri migliori auguri per un Buon Natale ed un Sereno 2017 ! 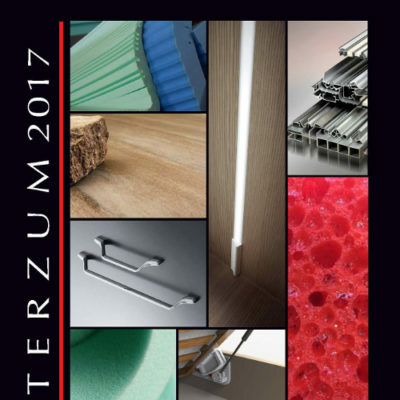 Permission is granted to download and print the materials on this web site for personal, non-commercial use only, and to display it on your personal computer provided you do not modify the materials. 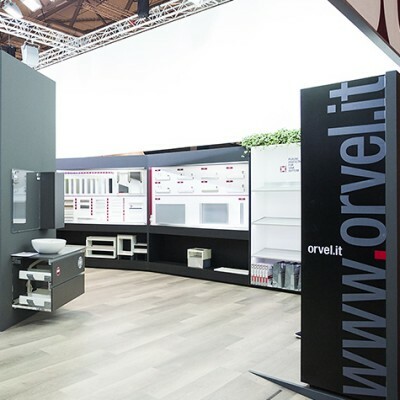 No part of the Web site, including logos, DWG, PDF or images, may reproduced or retransmitted in any way, or by any means, without the prior express written permission of Euro Orvel s.r.l.